Their findings provide new insights into how the protein regulates cell growth and how mutations in the gene that encodes the protein can lead to cancer. Phosphatase and tensin homolog (PTEN) is a known tumor suppressing protein that is encoded by the PTEN gene. 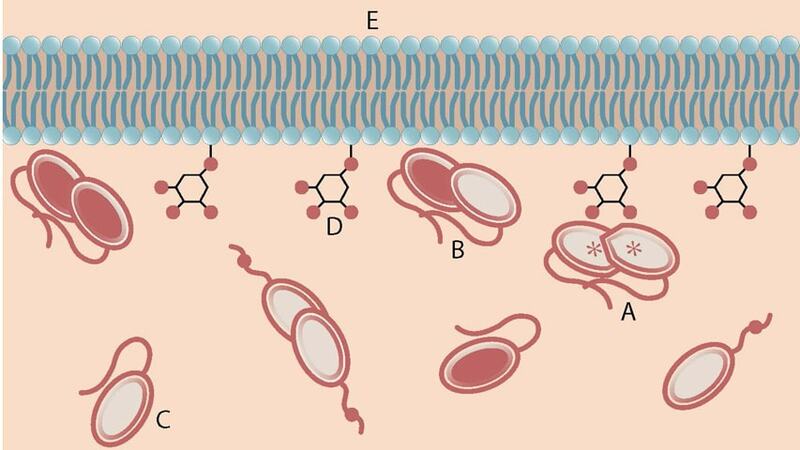 When expressed normally, the protein acts as an enzyme at the cell membrane, instigating a complex biochemical reaction that regulates the cell cycle and prevents cells from growing or dividing in an unregulated fashion. Each cell in the body contains two copies of the PTEN gene, one inherited from each parent. When there is a mutation in one or both of the PTEN genes, it interferes with the protein’s enzymatic activity and, as a result inhibits its tumor suppressing ability.